The actual youngest bad on TV EsDee and youngest signed artist to Big Boyz Ent. 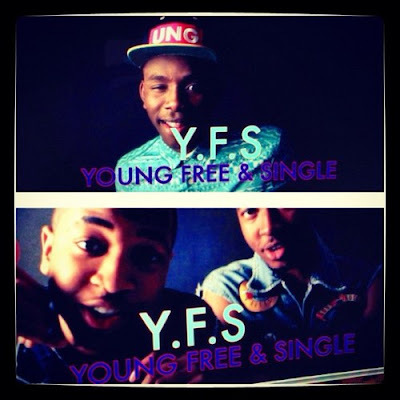 has finally dropped the viral video to his single 'Young, Free & Single' featuring the other two bad guys on TV, 2Kriss. The official video will be out soon, hopefully sooner than later! After performing this hit single at the 'Wizkid Starboy Concert' in June in London, this song has been on everybody's lips - including mine, yes yes! EsDee has clearly got a lot more to offer to the UK Afrobeats scene, and this is not the last we'll hear from him. Check out the Young, Free & Single summer anthem below.